We are down-to-earth, savvy NYC women endorsing positive nutrition and exercise as a L’ifestyle. We do not promote short-term fixes or fad diets. We will help you redefine “diet.” We’ll help you attain your best level of health, regardless of your weight. To start, we assess your level of readiness and make nutrition recommendations that are personal, achievable and even enjoyable. Stop the deprivation and learn how to eat all foods consistent with your body’s needs. You can even reset your body with Laura’s book The Women’s Health Body Clock Diet. 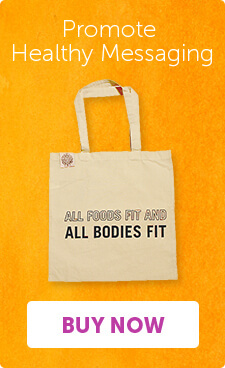 Work with us one-on-one to learn how ALL foods and ALL bodies fit. Join us on the mission to define diet as it was originally coined—“habitual nourishment.” Enlisting Laura Cipullo Whole Nutrition Services (LCWNS) is a step toward a total wellness transformation. Your soon-to-be new relationship with food, body and mind will be shaped by both science and compassion. Make an appointment to change your relationship with food and body. Don’t forget to read your free copy of the 21 Pillars to Positive Nutrition emailed to you, when you schedule your appointment online.